Mercedes-Benz GLC F-Cell plug-in hybrid. Mercedes-Benz is hedging its green bets. The German maker has detailed its new hydrogen fuel-cell plug-in hybrid vehicle. The new form of hybrid builds on the current F-Cell vehicle by complementing the hydrogen fuel-cell with the ability to charge the vehicle's battery via a wall plug. A regular fuel-cell vehicle works by using hydrogen to create electricity to charge the car's battery and so drive the wheels. But the plug-in hybrid set-up can increase the vehicle's range by charging the battery without using hydrogen. 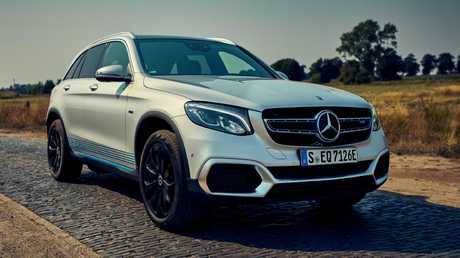 Based on the mid-size GLC SUV, the unique plug-in hybrid can be driven in four modes: Hybrid, F-Cell, Battery and Charge. And the only tailpipe emission is water. Hybrid mode draws power from both energy sources, F-Cell runs exclusively on hydrogen maintaining a full battery, Battery runs purely on electric power and in Charge the priority is feeding energy back into the battery. Mercedes-Benz GLC F-Cell plug-in hybrid can be driven in four different modes. The vehicle can run for up to 430km on just hydrogen, adding 51km in hybrid mode to roughly match the range of a small petrol hatch. Such a range gives hydrogen power an advantage over electric cars in countries like Australia where the only EVs with that capacity are expensive top-spec Teslas. Hydrogen is seen as a potential replacement for petrol and diesel vehicles as it can give similar range to current vehicles. Hydrogen cars can also be refuelled in a matter of minutes using similar infrastructure to LPG. However, hydrogen is expensive to produce because it takes a large amount of energy, making it a less viable alternative to other green energy sources. Initially the GLC F-Cell will go only to some fleets but it will be available to private customers from March. The ACT government will use 20 Hyundai Nexo from the start of 2019. 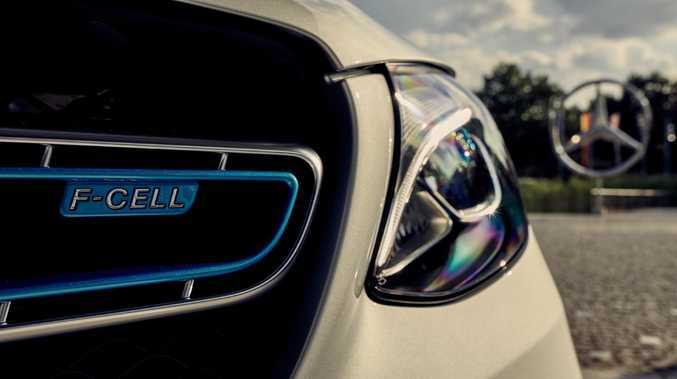 Mercedes-Benz is not the only maker pushing ahead with hydrogen power. Hyundai and Toyota are advanced in the development of fuel-cell vehicles. 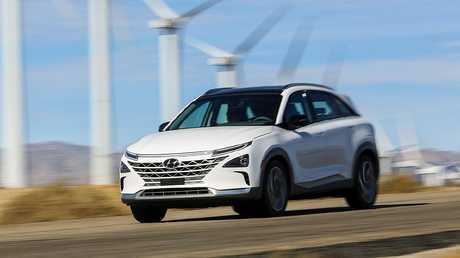 The ACT government is set to take the first of its batch of 20 Hyundai Nexo fuel cell vehicles. The Nexo has a claimed range of about 600km. Despite its potential, it won't be available in local showrooms any time soon due to the lack of refuelling infrastructure. Toyota's Mirai is the other major hydrogen player with global sales of 5400 as of the end of 2017. The Toyota Mirai is held back by the lack of infrastructure. Toyota has reportedly capped vehicle production of the Mirai to 3000 a year as it awaits the roll-out of refuelling stations. 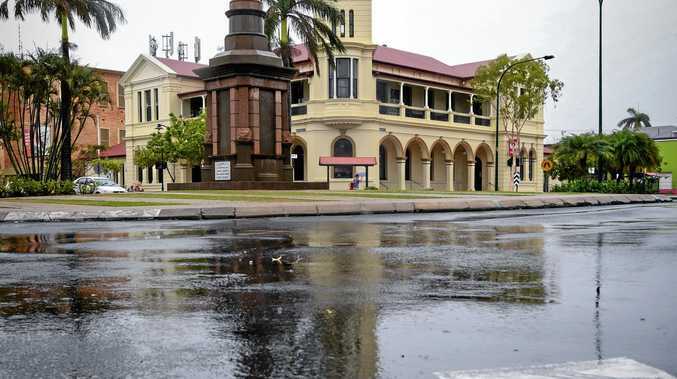 In Victoria, Hobsons Bay Council is running three Mirais on a 12-week trial. 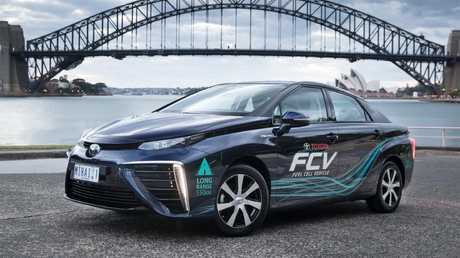 Toyota Australia advanced technology manager Matt MacLeod says: "It's a great opportunity to highlight the fact that these cars drive just like any other vehicle, except they don't make any engine noise and emit nothing but water vapour. "Like most hydrogen powered vehicles, the Mirai isn't currently available for sale in Australia, mainly because there isn't existing hydrogen refuelling infrastructure to support it."